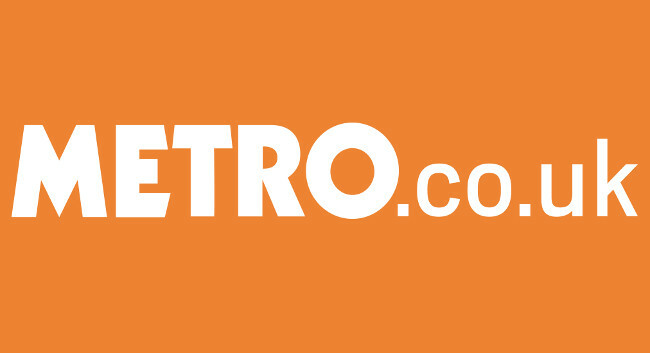 Metro.co.uk has appointed Emma Nolan as senior entertainment reporter covering TV. Emma previously served as SEO TV reporter at Express.co.uk. She can be found tweeting @EmmaLouNolan.